When it comes to finding the new Honda you want in Burlington, Ontario, Halton Honda should be your first destination. 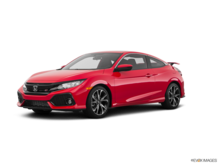 Since 1969, we have provided our clients with a wide inventory of the latest Honda vehicles to hit the market. We have a dedicated team of professional sales representatives who will do everything they can to ensure that your needs are met and your expectations surpassed. New Honda vehicles have always managed to stand out in their segments by offering an unrivaled blend of performance, comfort, fuel economy, safety, reliability, and versatility. At Halton Honda, we take the time to listen to your needs in order to help you find the perfect new Honda vehicle for you and your family. 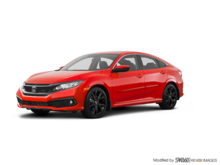 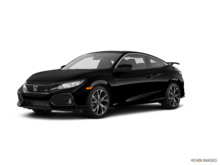 We have plenty of brand new Honda Civic models in stock, including the Civic sedan, coupe, hatchback, Si, and Type R. We also have the redesigned Honda CR-V waiting for you at Halton Honda in Burlington, Ontario, along with plenty of brand new Honda Accord models as well. Most, if not all, of Honda’s new vehicles have been redesigned in recent years, and that means you get the very best of everything when you opt for a brand new Honda vehicle at Halton Honda in Burlington, Ontario. 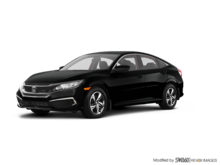 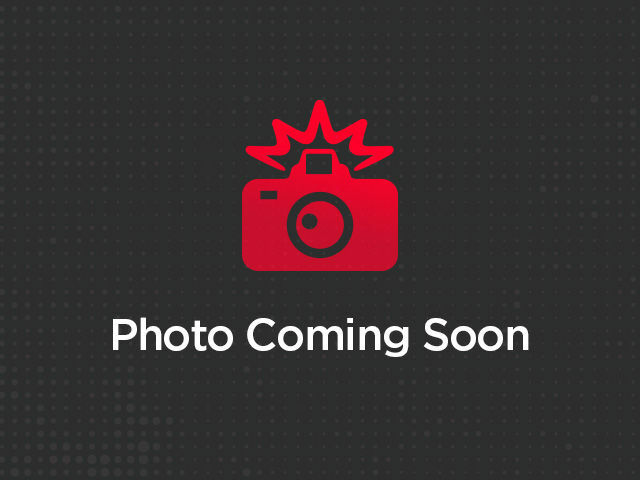 At Halton Honda in Burlington, Ontario, you will find the new Honda Odyssey that you have been waiting for. 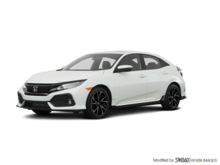 We have plenty of new Honda Odyssey versions that are sure to meet your family’s needs for space and comfort. If you are in the market for a pickup, you will also find it at Halton Honda because we have plenty of new Honda Ridgeline models waiting for you as well. To learn more about our inventory of brand new Honda vehicles, contact us today!